Unique Mother’s Day Gifts can be difficult to find. 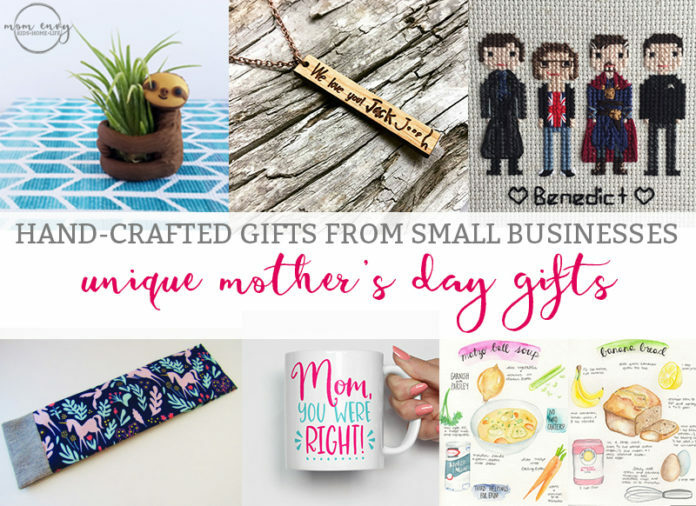 You spend hours searching for the perfect gift for your hard-to-please Mom, only to get lost in the world of ETSY or Pinterest with nothing to show for it in the end. Let Mom Envy do the leg work for you. Today I am sharing with you my guide to unique Mother’s Day gifts. All items are from small business owners and are hand-crafted in some way. 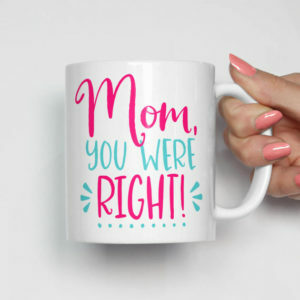 The best part is that is if you order soon, your gift should be here just in time for Mother’s Day. Help support a small business this Mother’s Day. Most of these shop owners are Moms themselves. Which gift from this list would you love to receive? I’d love to hear what you’d love to open this Mother’s Day. I received nothing for including these items or shops in my gift guide nor will I receive compensation of any sort for selling any of these items. These truly are gifts I feel many other Moms would enjoy. Grab one of these hand-made headbands in adorable fabrics from Styling Your Noggin. Owner, Chas, has many options to keep your gym-going Mom comfortable and looking good. Even if your Mom isn’t a gym-junkie, these are perfect for messy hair days (aka every day in my house). Since she has a variety of patterns, you’ll going to be able to find one that matches your Mom’s style. 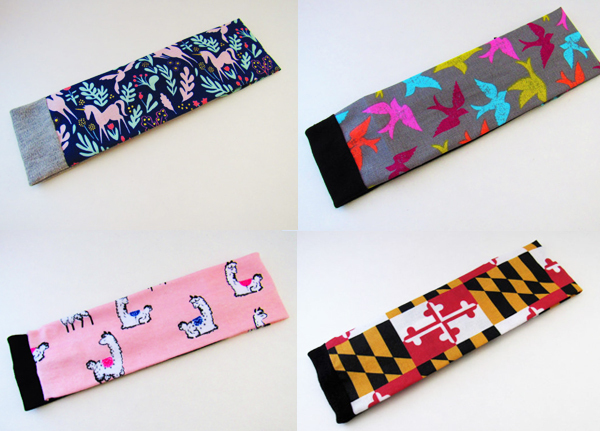 I’ll admit that I am partial to Styling Your Noggin because she’s a Maryland-based shop (which means she has prints geared towards us Marylanders including the flag and crabs/old bay). The Rustic Garage sells laser engraved stunning necklaces that would please any sentimental Mom. 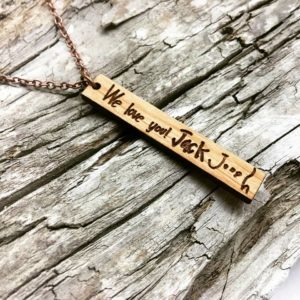 They take custom handwritten notes (such as a child’s signature or a lost loved one’s signature), and laser engrave this wooden bar necklace. If your Mom isn’t into jewelry, they have other unique items in their shop including wooden signs. Leo and Lovey can meet all of your jewelry needs. This bracelet is one of my favorite items that she sells but she has so much more. She has: simple jewelry, boho-styled jewelry, necklaces, bracelets, and even hair accessories. What takes her jewelry to the next level is her creative packaging. 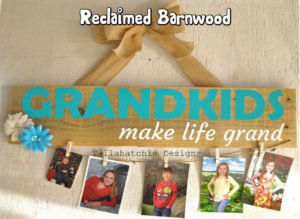 Inspire Me Boutique has the right gift for a Grandma that likes the whole world to know that she’s a Grandma. This gift would be adorable to give a Mom to announce a pregnancy as well. If you are looking for a Mom shirt, she has you covered, too. 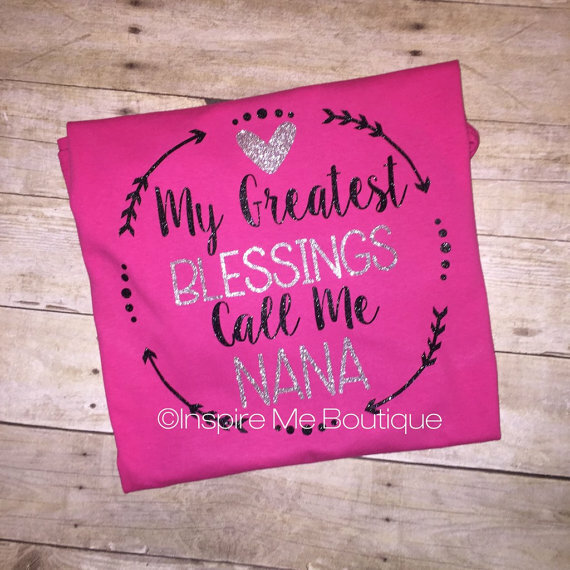 She has a lot of clever shirts that would look perfect with some yoga pants or jeans for Mom. 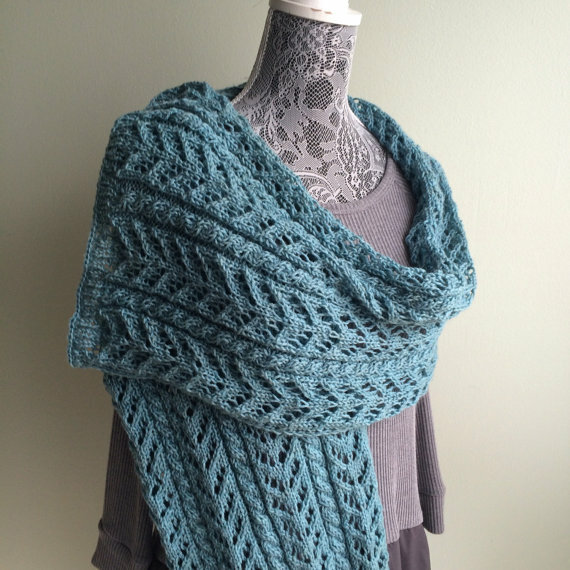 Erika’s Knitting Shop will help keep your Mom warm all year long. Do you have a Mom that is constantly wrapping themselves in sweaters? Then Erika has something for her. Her work is exquisite and your Mom is sure to be pleased. Do you have a Bobby Flay or Ina Garten in your family? Then you may want to create a special keepsake out of a family-treasured recipe. 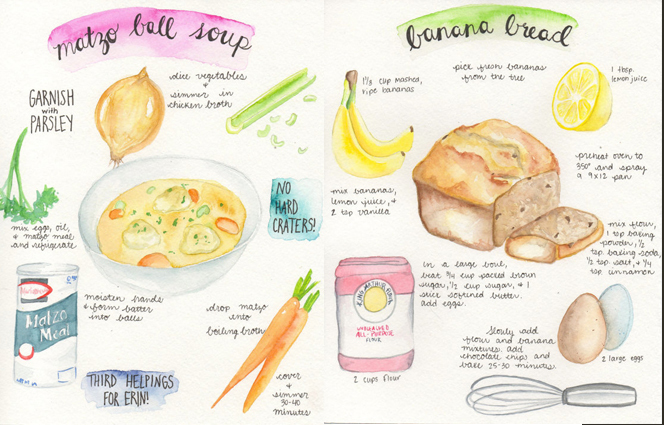 These beautiful hand-painted water color recipes are a one-of-a-kind custom piece created by The Happy Yogi. Heart and Willow Prints designs adorable coffee mugs perfect for that Mom that drinks coffee or tea like it’s her lifeline. If this isn’t the right design for your Mom, don’t worry, she has a lot more to choose from. 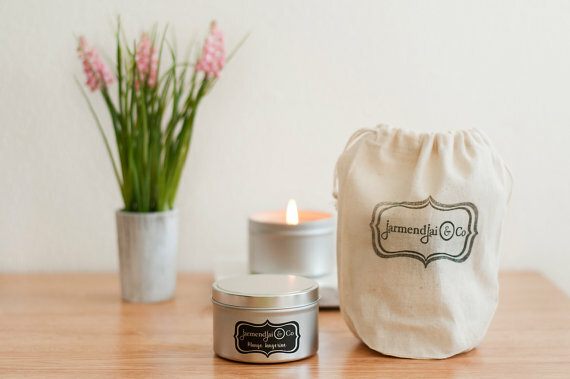 Candles from Jarmendjai and Co. are fit for a Mom that enjoys some Zen, quiet time. Jarmendjai and Co. uses earth friendly ingredients ethically sourced in the U.S.. They come in numerous scents as candles or as wax melts. 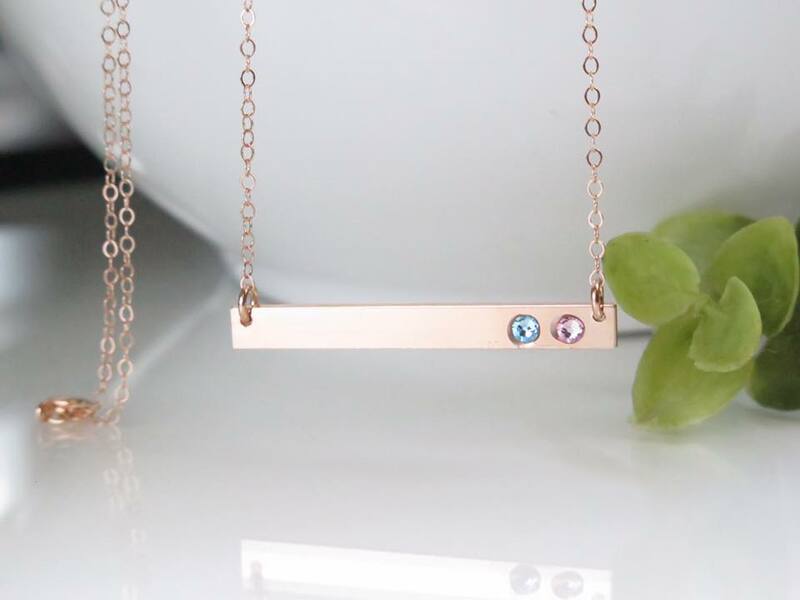 Ticklebug Jewelry has beautiful birthstone necklaces for a Mom that has just given birth (whether it’s her first or fifth). 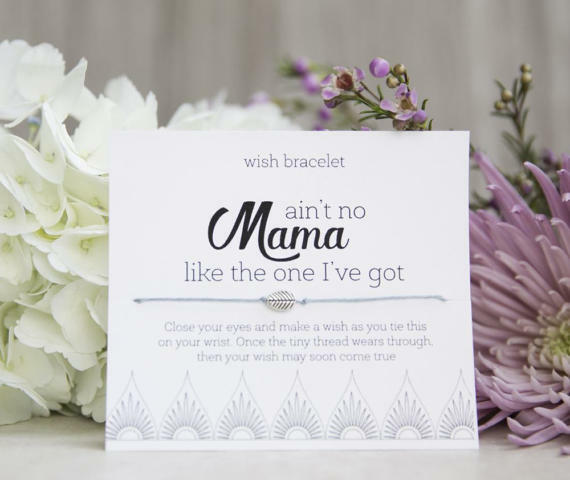 While they would work great as a push present, they would be a wonderful sentiment on Mother’s Day as well. I love the simplicity of them (and I am loving this Rose Gold, too. It’s available in other metals if your Mom isn’t a the rose gold fan). I have to admit, I have had a few of these guys from The Usual Suspects on my Birthday Wish list for a couple of months (despite the fact that my birthday isn’t until mid-May). 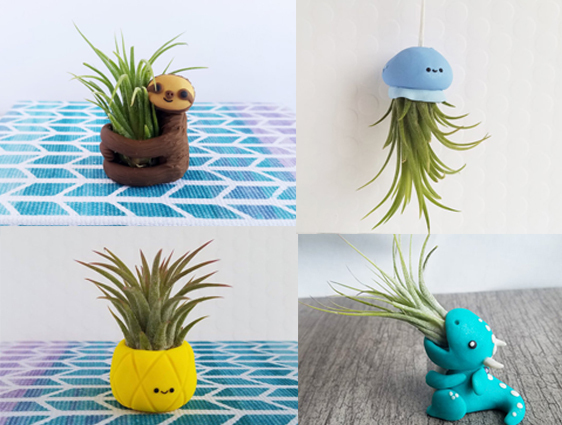 These little guys would be so cute sitting on Mom’s desk. Aren’t they adorable? Which is your favorite? The sloth is mine. 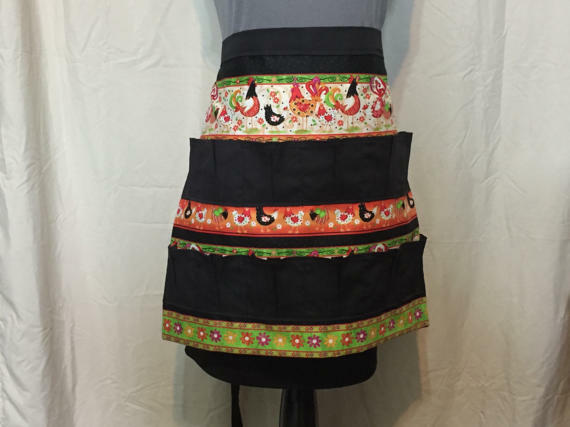 Red Thread Creations makes adorable egg collecting aprons for your Chicken Moms. I love how unique this gift is for someone who owns chickens. Don’t have chickens? She also has gathering aprons and charging pouches. These hilarious socks are from Jenna Clegg Photography and Design on ETSY. Jenna has a selection of sock color options as well as funny sayings. You can even order a set of them so that Mom has a pair for every day of the week. 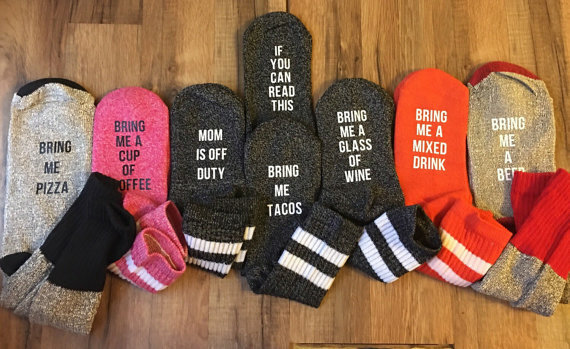 I’d probably go for the Mom is Off Duty socks. A Well Crafted Plan has these sweet travel journals. Is your Mom a planner addict? Then she would love this hand-crafted journal. 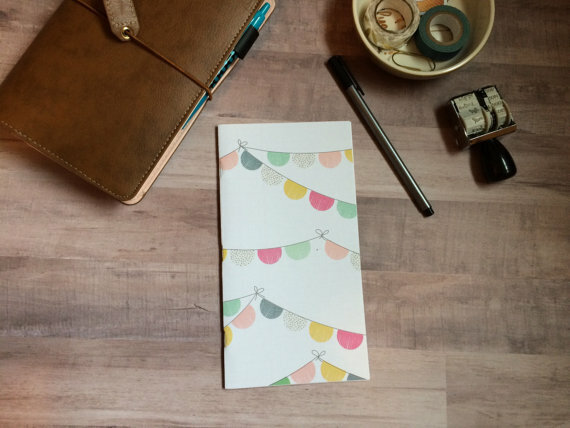 She has a few different versions of this same planner available in her shop. Have a Mom that dreams of taking a trip to Waco? Or having Chip and Jo as their best friends? (I know I do, and honestly so does my husband). 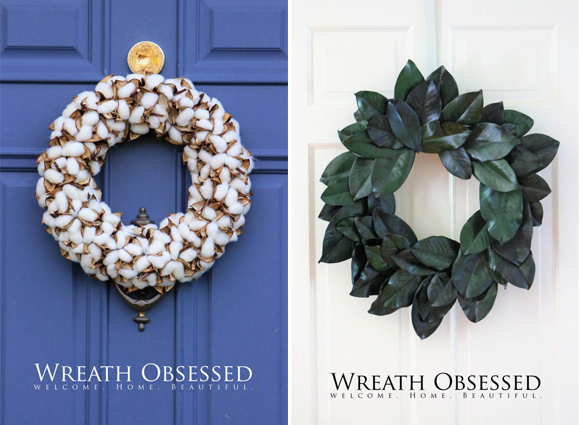 These beautiful wreaths from Wreath Obsessed are the perfect addition to any farmhouse-styled homes. My favorite ones are the magnolia wreath and real cotton bloom wreath. Not only do they make a warm welcome on the front door, they also look wonderful inside of the home as well. 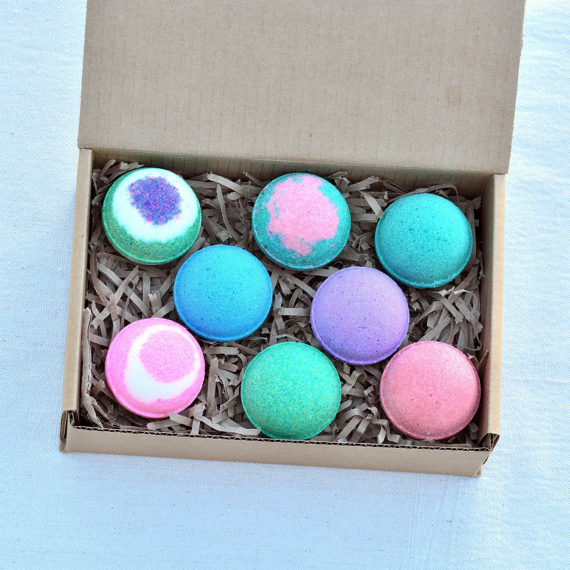 Fizzy Bath Bombs would be a wonderful gift for a Mom that enjoys relaxation and spa-time. This Fizzy Bath Bombs pack comes with 8 bath bombs in various scents (there’s even one to help with sinuses). Unpaperastic sells cloth, reusable Paper Towels. 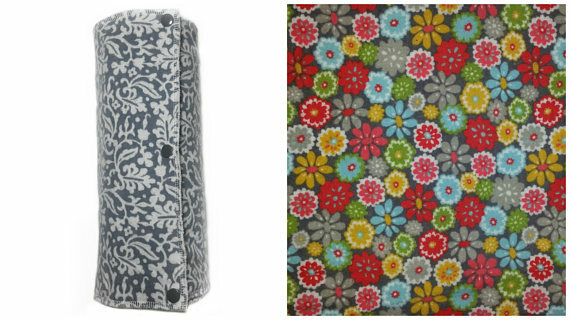 She has adorable prints to match any kitchen decor and will also mix-and-match fabric options for some variety. The ability to use them over and over again, offer you affordability, function, and fashion all in one incredibly versatile package. 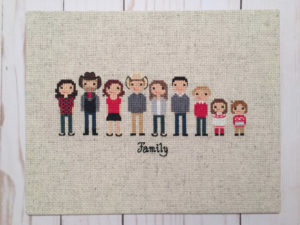 Do you have a Mom that loves to take hundreds of pictures and keep every little thing her kids ever made? 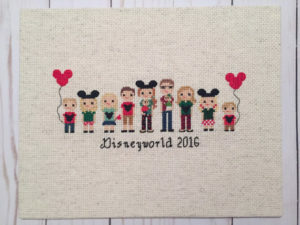 Then this Stitch Family Portrait may be perfect for her. These are hand-crafted and designed to include details important to your family (as seen above). Ruby Blue Studio’s work is impeccable. In addition, any item bought from her shop helps her and her husband raise money for their IVF journey. By purchasing an item from her shop, you’re helping her get a chance to be a Mom herself. Have a Grandma that collects picture after picture of her adorable grandchildren? 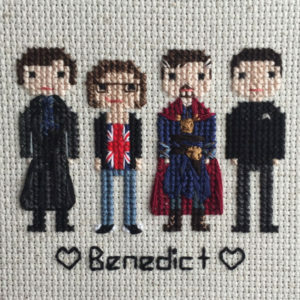 Then she’d love to have this hanging on her wall. Tallahatchie Designs creates hand-made wooden signs in three shades of wood and five paint color combinations. 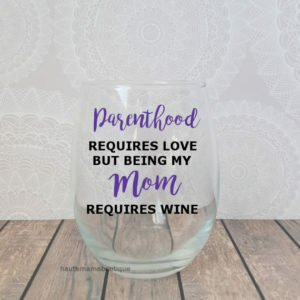 The Haute Mama Boutique has these hilarious wine glasses perfect for the wine-drinking Mom. My favorites are the one above and her “Because… #momofboys” glass. Have a Mom that needs to be spoiled? Then this gift with ingredients straight from Hawaii is for you. 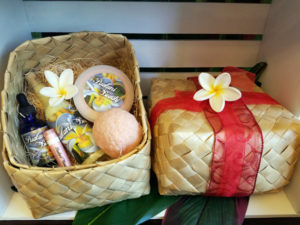 Pualani Beauty sells two Mother’s Day packages filled with luxurious bath and body products. Take your Mom on a journey to Hawaii with this stunning gift set. Thank you so much for featuring Tickle Bug Jewelry! What a great guide of beautiful Mother’s Day gifts to explore! Thank you! ? So many cute gifts! Thank you for your round-up!